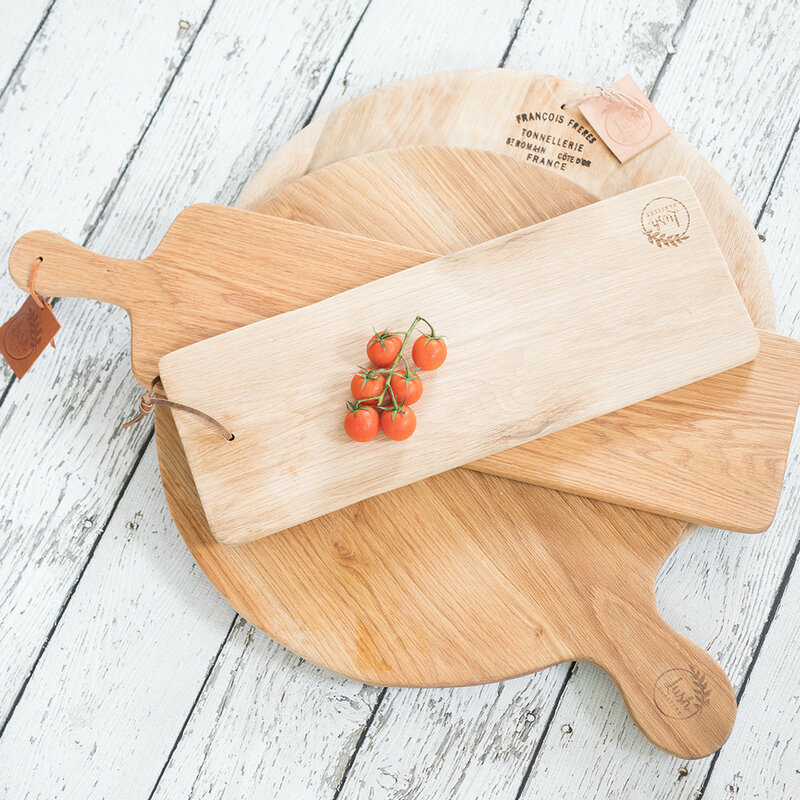 We have a range of stunning, one-of-a-kind high quality wooden boards and cheese knives available for hire with your platter order. We also offer a limited number of ceramic side plates and metal cutlery for hire. Please contact us for more information. Fruit and vegetables hand carved by skilled artists, will take your grazing table to another level!. These edible pieces of art are simply stunning. 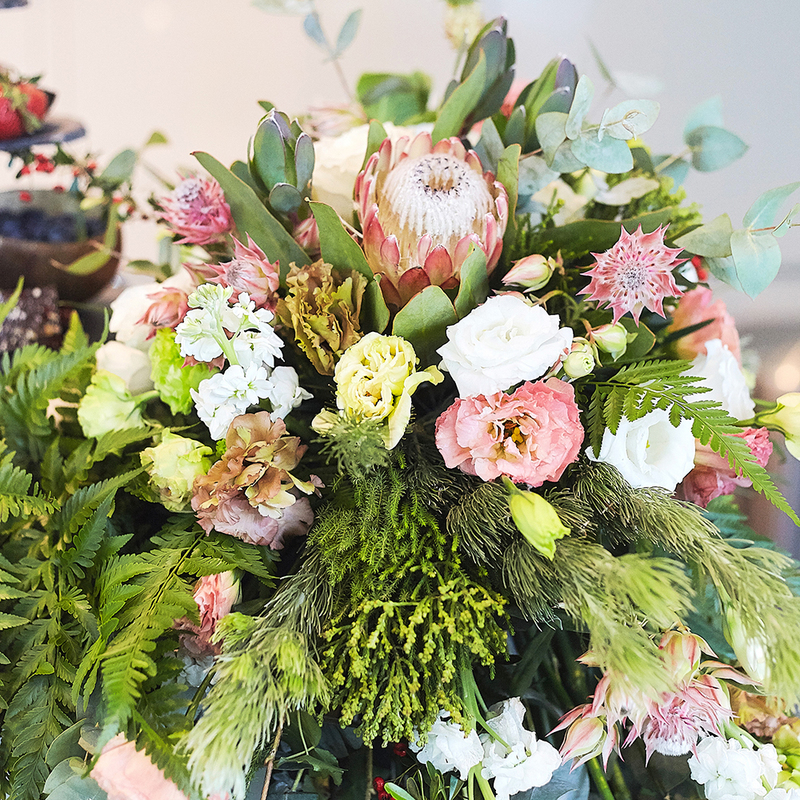 Our flower and foliage installations are perfectly interwoven into our grazing table set ups, creating a beautiful ambience for your soirees. Big or small, contact us for customised pricing. Our custom made donut board is a fun way to display your donuts! Holds 40 donuts.